Legal project management is being adopted more and more – but many still see it as just something for larger practices, or larger litigation practices. On the contrary, I would argue that all practices and solicitors can learn a lot from the principles of legal project management. At its heart, legal project management is about a lot more than spreadsheets and GANTT charts: its about fulfilling your fundamental ethical duty to act, competently, in the best interests of your client. comply with these rules and the law. 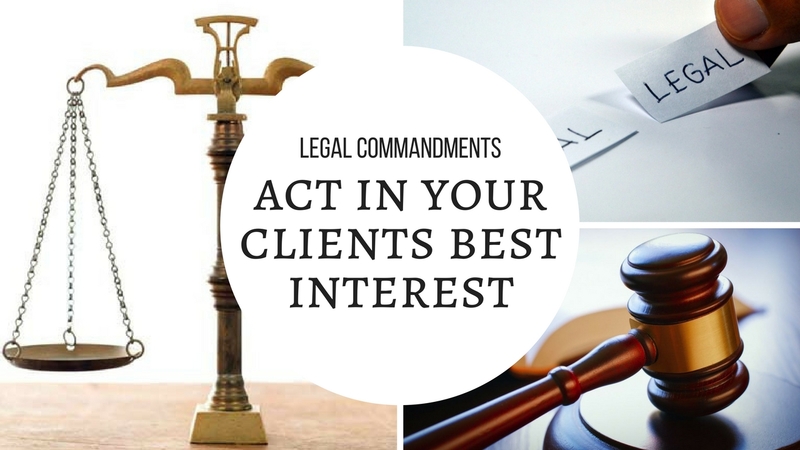 Let’s look at ‘act in the best interests of a client’ first. The QLS commentary to this rule discusses acting in the best interests of the client in terms of confidentiality and avoiding conflicts of interest, but I would argue there is much more to it than that. Do you do this? How? How do you check and confirm with the client your understanding of their best interests? In my experience, many solicitors don’t really understand what is in the client’s best interests. Or don’t even try to. And this is why solicitors get a bad reputation in terms of costs, client service and over-servicing. Instead of seeking to truly understand what is in the client’s best interests, solicitors make assumptions. The first and biggest assumption is that ‘best interests’ relates solely to legal outcomes – and that the solicitors’ role is to do everything they can to advance their clients legal position. This is a big jump. And a bad one. This is the jump that leads to over-servicing and the relegation of the clients interests in terms of costs, time, value and everything else to secondary status. The clients interests extend far beyond their legal interests. Legal project management is about truly understanding – and then defining – your clients best interests. Through tools and frameworks such as a the clients ‘conditions of satisfaction’, a client charter and project plan, solicitors can ensure and confirm their understanding of the clients best interests. This approach doesn’t involve unreasonable amounts of extra work, but does add value and ensures the solicitor doesn’t over-service, make false assumptions or put their own financial interests first. It does involve a change of mindset and the development of new skills in terms of initial questioning, scope collaboration, making risk-assessed best value recommendations and priority testing. But how else can you be sure you are acting in the clients best interests, rather than your assumptions about how best to advance their legal position? This isn’t just a new management fad. This is about complying with fundamental ethical duties. OK, how do you do this one? How do you make sure that you comply? Do you plan? Or just hope for the best? Now that you have defined your clients best interests – in terms of key deliverables and the clients definition of a successful outcome, do you risk manage, do you schedule, do you manage contingencies and dependencies? Or do you hope for the best, beyond reasonable expectation, that the matter will come in sort of on time or on budget. Do you do all that could be reasonably expected of you to deliver legal services, according to your clients best interests, competently, diligently and as promptly as reasonably possible?  To learn more about how legal project can help with the above challenges, register now for my Client Engagement Success, workshop or other March workshops.